This is one of my favorite times of the year. I love the fall colors, the falling leaves, and Halloween! 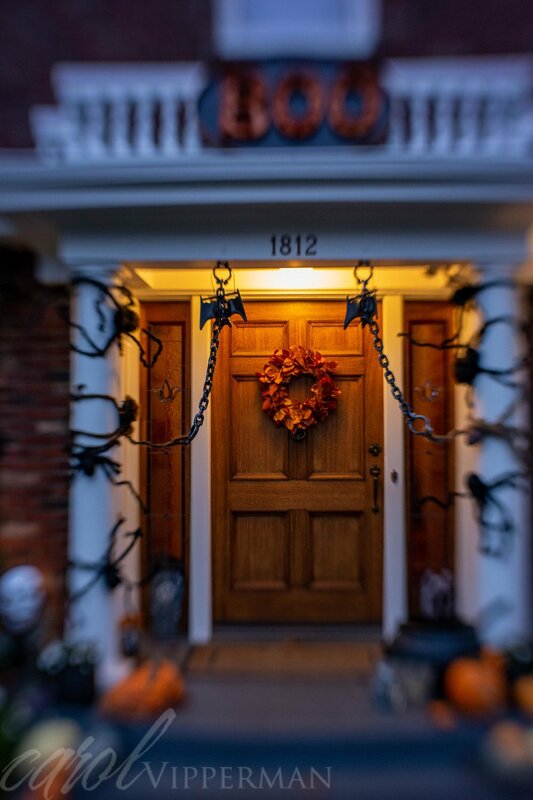 I don't go out treat or treating, but I do love walking around my neighborhood capturing images of the interesting, fun, and sometimes scary Halloween decorations. 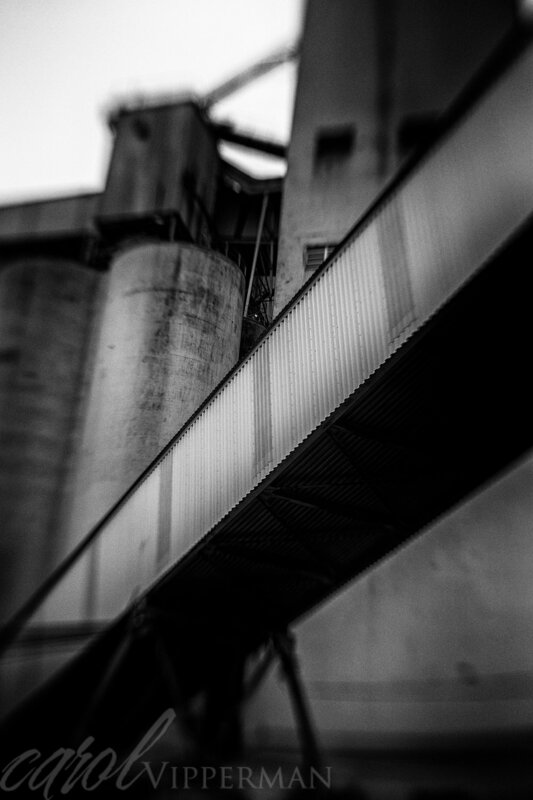 This year I took my Lensbaby Sol45 with me to see what I could find. I love the blur around the edges and the lights in the above image. It also softened the background in the image below. 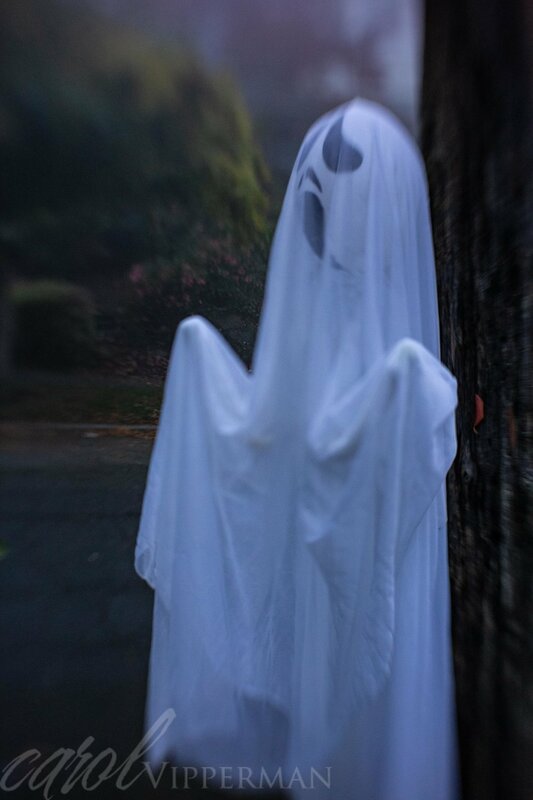 I must say that it was quite a sight to come across this ghost on my early morning walk. This neighbor’s house is always well decorated every Halloween. While I was taking this photo, a young man came by and told me that there was a real scary spider web just a few steps away. He was right! Now this was really scary to me. Down the block there are always scary decorations - all inflatable - that are fun to photograph. Doesn’t look like the pumpkin is too worried. Then there was this car decoration. He looks like he is a passenger. And finally my all time favorite Halloween decoration - the local grocery store puts this witch up every year. It always makes me laugh. For those who celebrate Halloween, this is a great time to explore for the best decorations. 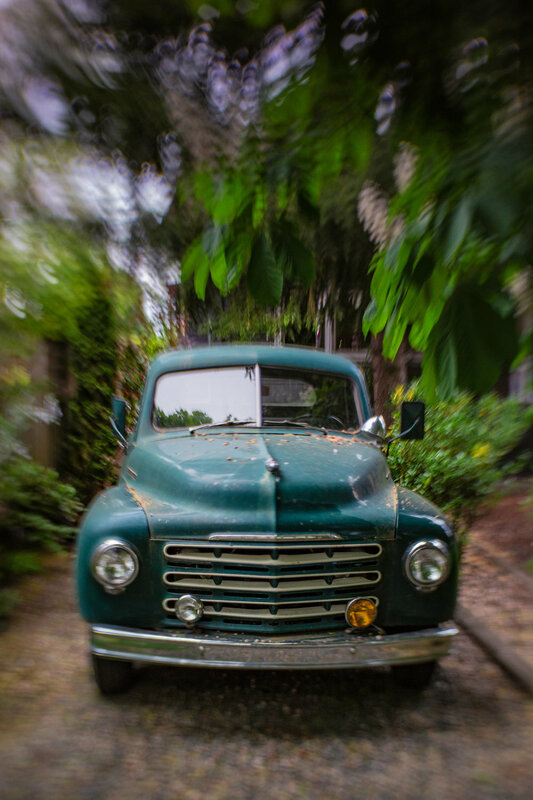 I enjoyed using my Lensbaby Sol45 this year. It gave me a new twist on this holiday. Happy Halloween everyone! If you would like to read another person’s experience with Lensbaby, take a look at Seonaid Teal’s post on A Dog’s Life. It is a great read and you can keep following the Lensbaby Blog Circle. I was honored to be a beta tester for Lensbaby’s Sol45 lens last Spring. After a few months, I passed it along to the next tester and have been waiting patiently, well maybe not so patiently, for my lens to arrive. It came this weekend and I was out at sunrise the next day to capture images. I was struck by how a new lens can help me see things differently. Along with my +4 diopter, I explored my neighborhood and found some fun shots. I was so pleased when I got the images back home. The texture was surprising. It really took my breath away. Even an ordinary fern became a wonderful image with rich color and texture. 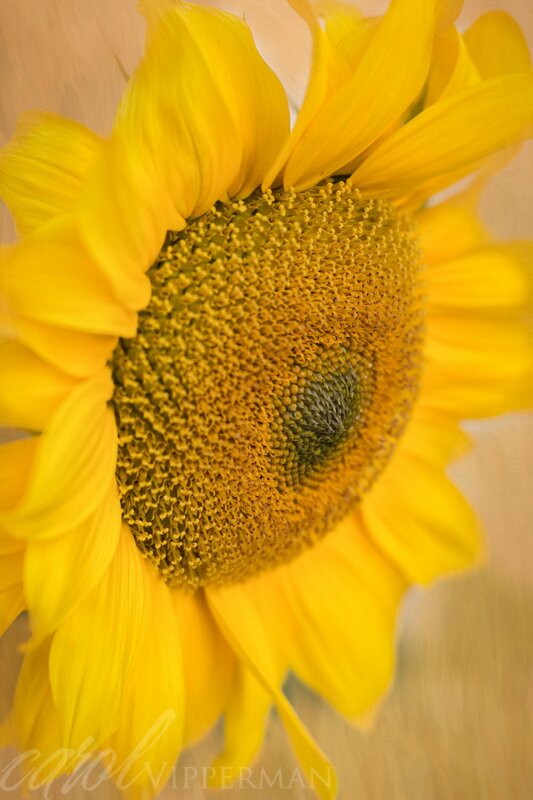 I love taking photos of sunflowers, but most of them are located in community gardens that have many distractions. Sol’s blades transformed this messy background into a lovely back drop for the flower. And with the diopter I could get close up to the flowers. I am looking forward to experimenting more with the Sol45 over the next few months. Stay tuned! 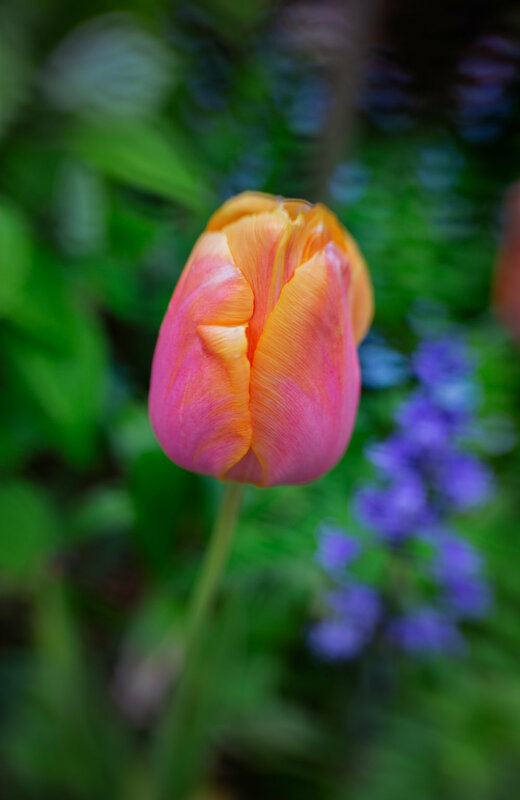 If you want to read about another person’s experience with Lensbaby, take a look at Barbara Resch Marincel’s post on Macro Love and you can keep following the Lensbaby Blog Circle.